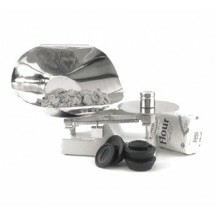 A must-have for any professional baker or chef, a bakers scale, also called a dough scale, is used to measure ingredients by weight, not volume. 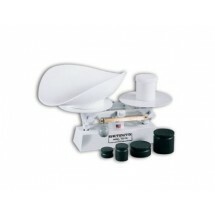 We carry bakers scale that are comprised of a beam balance which uses counterweights for comparison, ensuring greater accuracy when measuring dry ingredients such as flour, sugar and more. Shop for bakers scales from Crestware and Detecto for incomparable quality at amazing prices.